Former JCT600 director Simon Parker has joined Coachworks Consulting as a non-executive director in a bid to help the business achieve its “strategic aim” of doubling turnover. Parker assumes the newly-created position from his role with the Yorkshire-based AM100 group where he was Mercedes-Benz brand director responsible for five sites across Yorkshire and Derbyshire, prior to which he was responsible for the group’s Volkswagen business. Parker has also worked at senior management levels at Volvo, Toyota and Lexus and as finance director of West Riding Motor Group, having started his career as an accountant with Deloitte. He said: “This is an exciting time to be joining Coachworks Consulting, a company I have had the pleasure to work with many times over the years both as a manufacturer and retailer. “What has always impressed me is the way Coachworks has a deep understanding of how dealers can maximise their operations by identifying and helping to implement sustainable growth opportunities which has turned around many businesses across the UK. 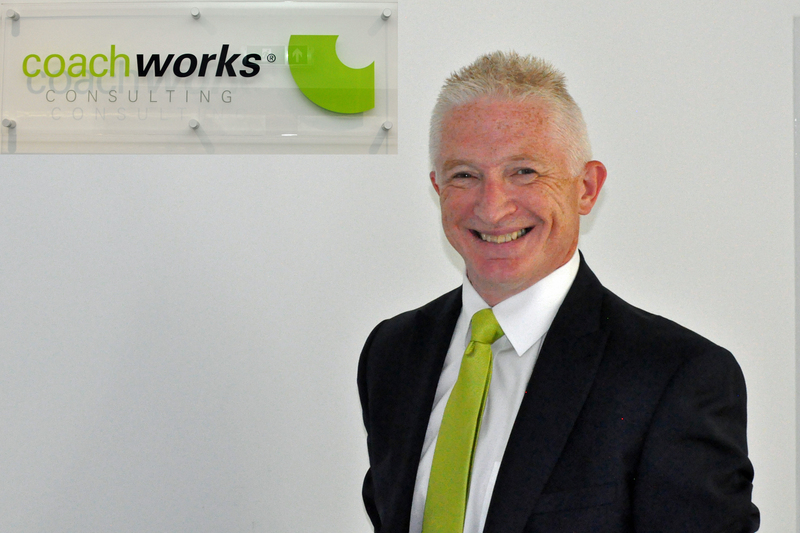 Coachworks Consulting managing director, Karl Davis, said: “I’m delighted to welcome Simon Parker to the board as he brings with him a wealth of experience at senior levels within retailer groups and car manufacturers.